Lighthouses of the Wild Atlantic Way. 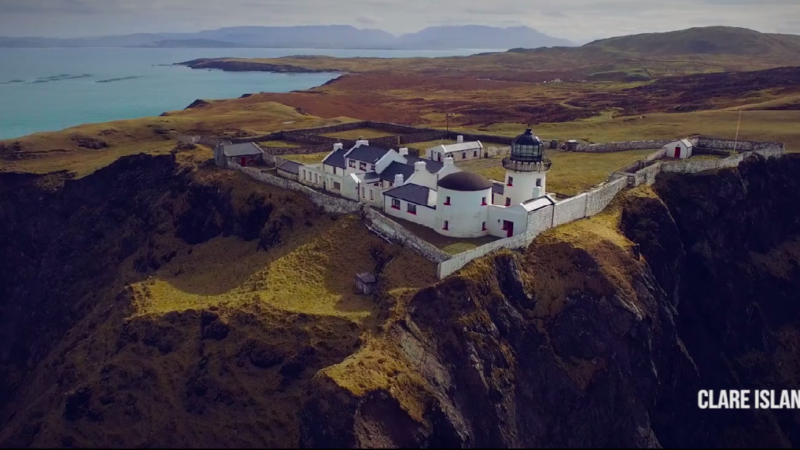 Ireland’s tourism agency, Failte Ireland, requested a video of epic proportions and power to showcase the wonderous and beautiful lighthouses that dot the Wild Atlantic Way. Jessie Ward O'Sullivan is a video producer/director/editor with a background in digital media and multi-platform technology. Copyright Jessie Ward O'Sullivan 2017.